Damon & Naomi are playing a couple of dates at the end of January in Europe with Richard Youngs. Firstly they're at Cafe Oto in London on 26th of January and then they'll be playing the MO'FO festival in Paris on the 27th. Dean & Britta have one performance of 13 Most beautiful scheduled for 9 February at the Jewish Community Center of San Francisco. 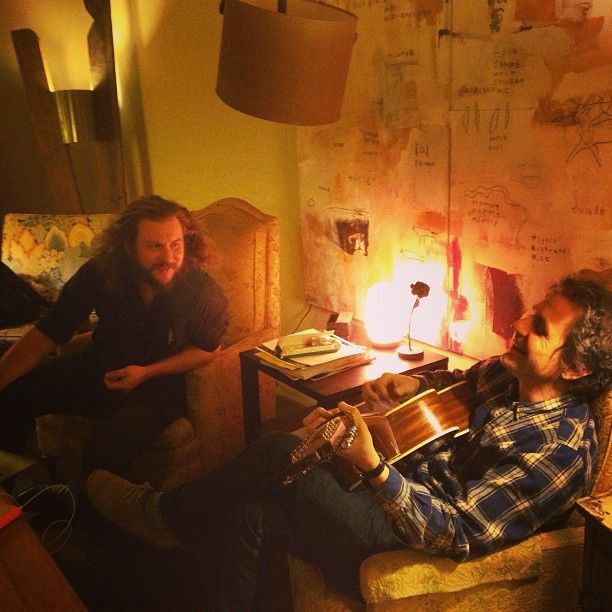 Dean & Britta have played on a track on the new album by Gryphon Rue "Good mourning, Short companions". The album has just been released and is available at a price of whatever you want to pay! Damon's been writing a novel on his tumblr International Sad Hits as well as pondering the state of music on his twitter - both are worth following. 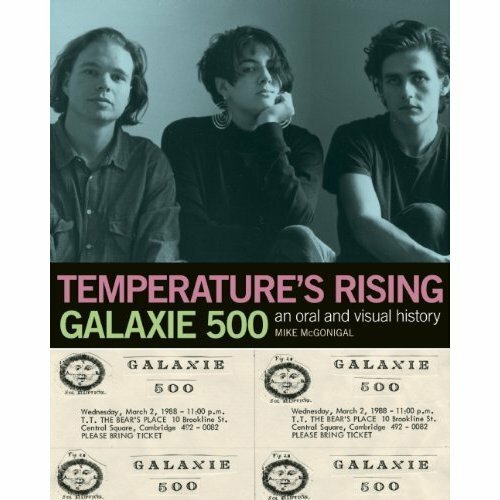 It looks like Mike McGonigal's long-awaited book "Temperature's Rising: An Oral History of Galaxie 500" might actually see the light of day this year (close to two years after it's first mooted publication). Amazon has it scheduled for release on 12 March - but I won't hold my breath. Gregg Einhorn who did the design for the book posted to the AHFoW Facebook page that "we just sent this off to the printers and should be out in March" which I guess means that the books might actually physically exist now!